In addition to Case Management and Healthcare, clients can take a shower and request clean clothes while at the Day Shelter. 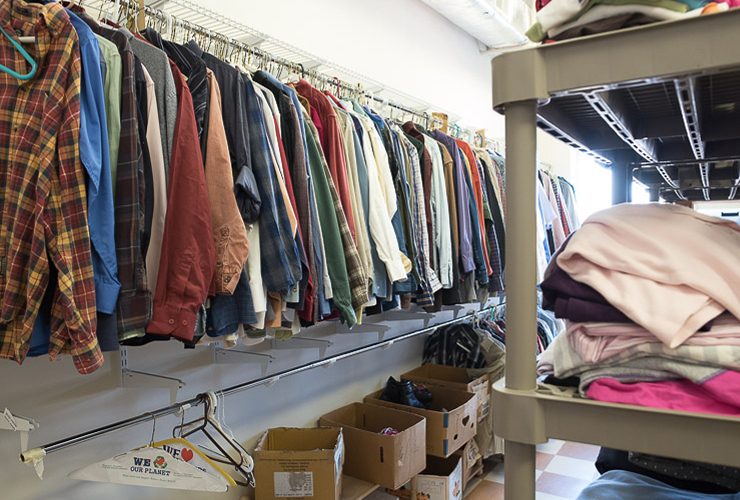 Manna House collects clothes and hygiene items year round. Clients may request clothing two times a month. Hygiene items are packaged and provided as needed.